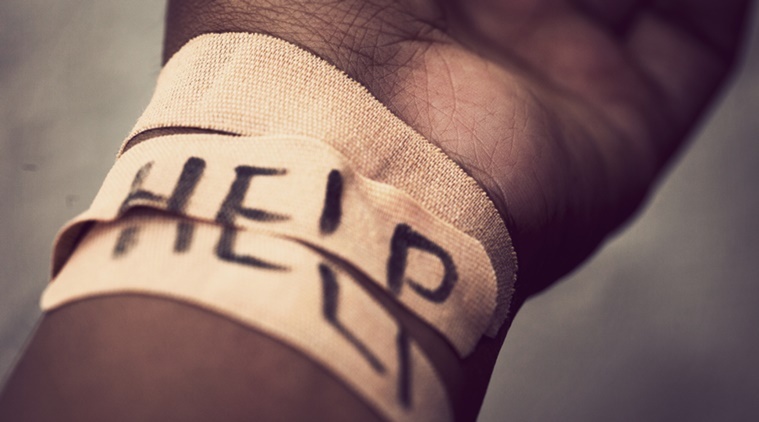 4 Calls/emails since Monday about help with a loved one who has made a Suicide attempt or talked about Suicide. What is happening? Isn’t Thanksgiving and Christmas supposed to be a joyful time? I’m hear to tell you that for many people the Holiday season is the darkest of times. It may bring up the hurt and pain of someone who died. The holiday’s can bring up broken family, marriage or friendships. The Holiday’s can even be a sad time for many as they realize how “alone” they truly are and feel. If you have a loved one who you know is alone and dealing with thoughts of Suicide encourage them to reach out to a professional or call the National Suicide Prevention Hotline 1-800-273-8255. If someone you know is talking about Suicide and seems to have a plan you need to contact someone immediately. There is HOPE! Don’t be alone this Christmas.